The Barn at Stratford is privileged to host a barn reception celebrating the wedding of Mr. & Mrs. Mathers. 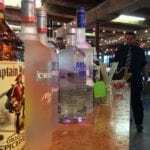 We are pleased to join in a toast to the new couple. 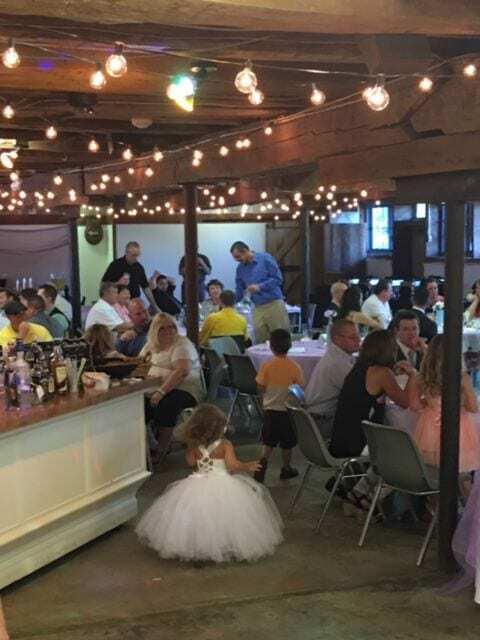 One hundred family and friends gathered at The Barn after the wedding ceremony at the Liberty Presbyterian Church in nearby Powell Ohio. 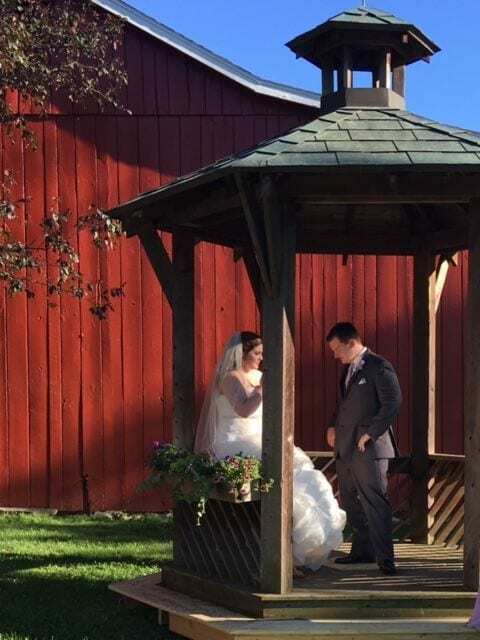 While the guests patiently awaited the bridal party, the couple shared a special moment in the Gazebo that overlooks acres of lush landscaping. The barn’s gallery was filled with special decorative touches including: Smore’s Bar with flowing chocolate fountain, a custom seating chart, fresh flower vases on every table, a chalk board announcing the wedding hashtag, and an entire table laden with both wedding cake and cupcakes. Food and Beverage services were provided by Hoggy’s Catering. The buffet included Hoggy’s famous macaroni and cheese, smashed potatoes, cornbread muffins with honey butter, BBQ pork and chicken. From very young to young at heart, everyone enjoyed the celebration with music and dancing into the wee hours. We wish Mr. & Mrs. Mathers long life and enduring happiness. May you have many occasions to return to The Barn at Stratford for toasting and celebration. …Thank you so much for everything you did to make the night wonderful. The Barn is a wonderful event venue, and looked magical! You are an amazing lady and you are definitely the right person to manage the Barn! I can tell you love your job and that you have a passion for the property.